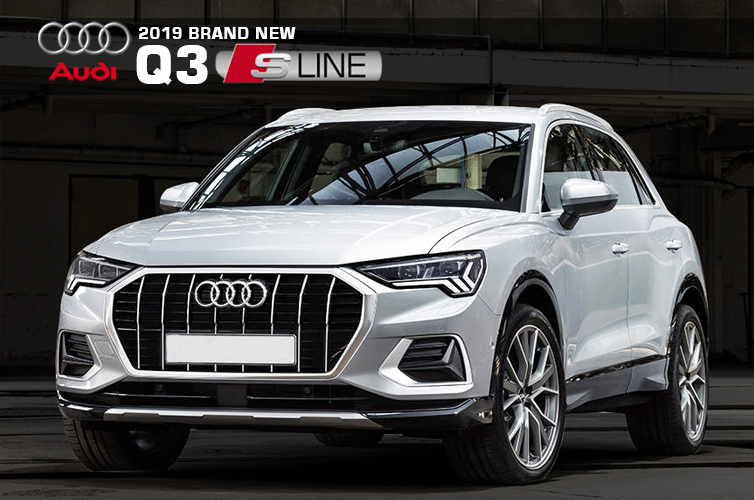 The best time to own brand new a Audi Q3 SLine now! With 52 years experience in automobile industry we have many more to offer you. Wheels Lanka believes in long term relationship with its customers and take complete responsibility of the vehicles we sell. 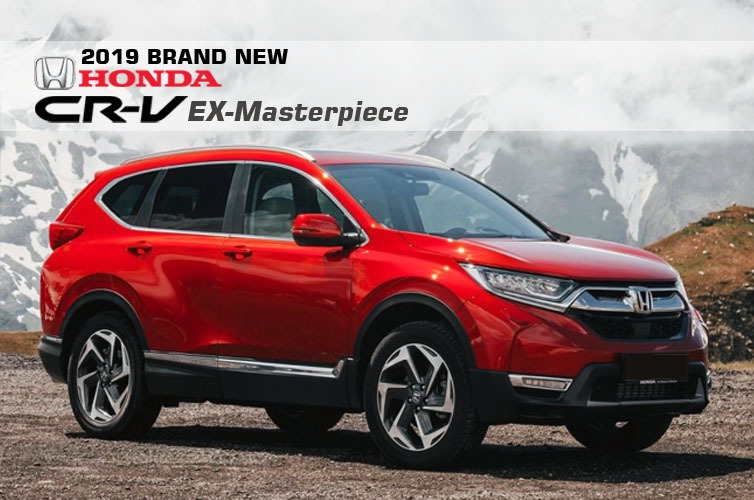 We offer a warranty for each vehicle sold by us whether it is a brand new vehicle or pre-owned unregistered vehicles. We have our technical team working 24/7 with roadside assistance. We deliver our customers quality. We ensure that vehicles we buy overseas are in best quality. 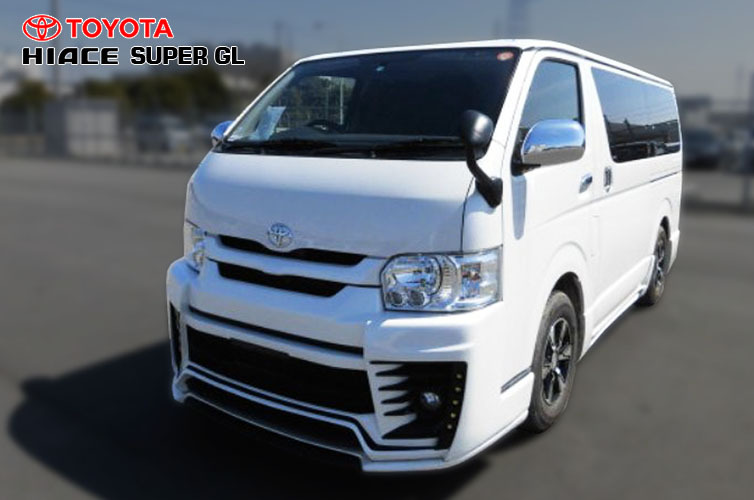 The company's vehicle purchasing team in Japan and UK are very experienced and are professional in selecting best quality vehicles. The logistics team ensures timely and safe arrival of vehicles to the shores of the Sri Lanka. The professional sales team delivers your dream vehicle with Wheels Lanka quality guarantee.